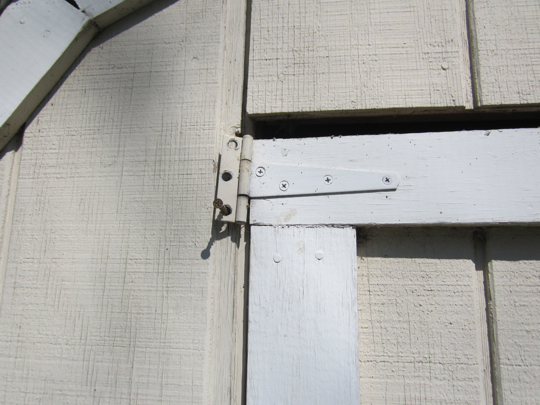 How to ‘fix’ a shed door. Our shed has been in bad shape for quite some time. It is missing shingles and the whole front is coming away from the foundation. I know that a new shed is in the future, but at the rate Lloyd and I accomplish things, it won’t get build until I’m in my 50’s. Way back when the first snow came and I went out to get the snow shovel, I noticed that the left door was almost completely falling in. The only thing keeping it attached was the latch and a few strategically placed acorns under the jamb. Good enough. 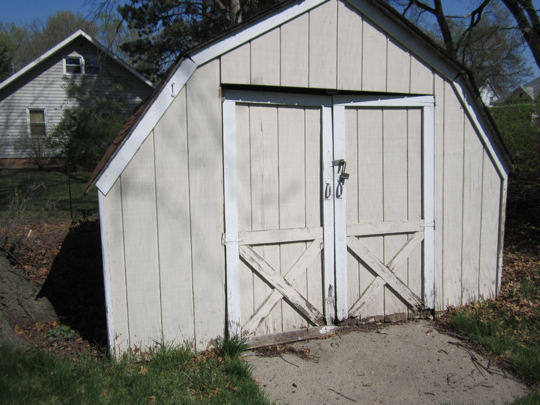 11:30 – Announce that I am going to fix the shed door. 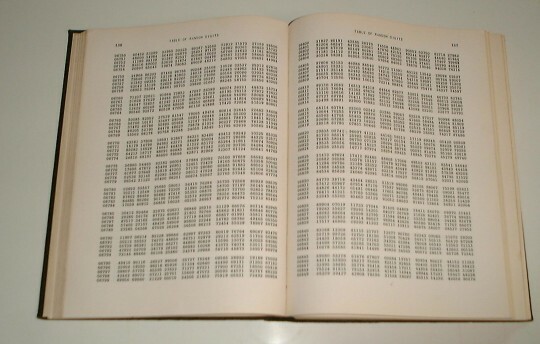 11:31-12:30 – Surf the internet. 12:31 – Go to the basement to assess the drill battery. Seems ok. Find some long screws. 12:33 – Go out to shed. Realize that someone is going to have to hold this door up while I reattach the hinges. 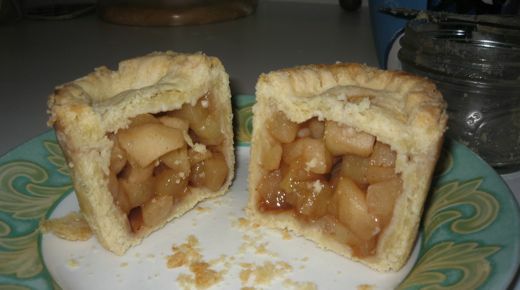 12:36 – Listen to Lloyd grumble as he holds up the door, begin to drill the first screw….. and drill battery dies. Listen to Lloyd grumble again. 12:38 – Put battery in charger. 12:45 – 3:00 – NAP!! WOOOO-HOOOOO!! 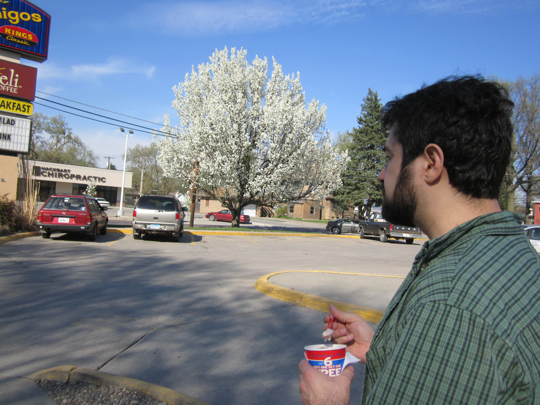 3:30 – Walk to Dairy queen, get Blizzards. See? Months of agony for what – 15 minutes worth of work? It’s a good thing we’re not in construction. From my understanding, that’s exactly how contractors do it. It takes four times longer than expected and costs twice as much. Congratulations on getting something done around the house. I’ve been thinking for a long time about the dozen or so things I should fix around my house. Maybe if I would work a nap and a trip to Dairy Queen into the schedule I’d be more motivated. Do you suppose contractors schedule in naps & trips to Dairy Queen? 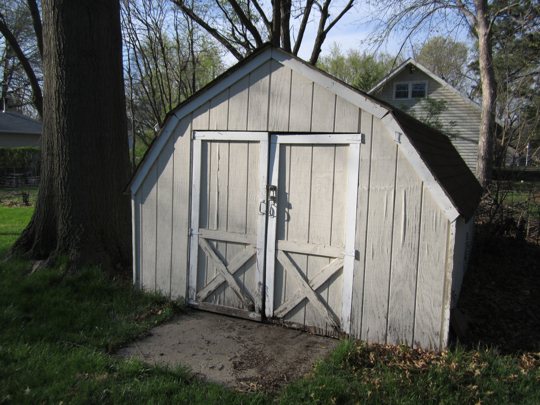 Not kidding, the shed we have in our yard has two doors that look like your right door. Well, actually much worse. 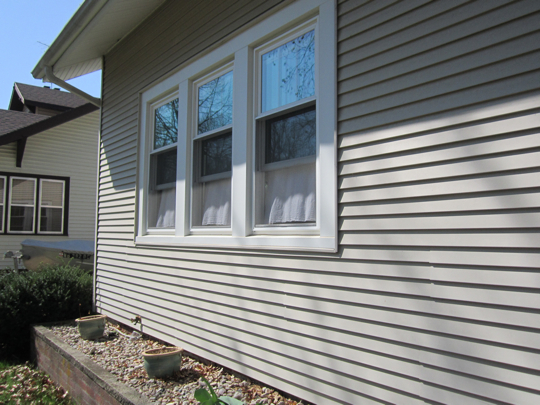 Ever since we bought this house (12 years ago), we’ve been meaning to move that shed to the side of the house….but now it will just fall apart if we try. So now the goal is to get a new shed. We’ve been meaning to do that for about 4 years. Well, at least step one is complete. That was quite the nap, although you deserved it for a job well done. Btw: How is your mother Lauren? And your Dad is still doing well?